EPDM rubber roofing has an lifespan of 50 years and is proven to outlast conventional flat roofing materials. It is a strong, waterproof and durable material which is ideal for our changeable weather here in the UK. 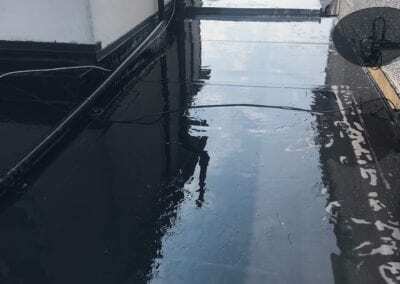 Other flat roof solutions tend to suffer from leakage but EPDM rubber is known for keeping flat roofs watertight. EPDM rubber roofs are resistant to UV radiation and extreme temperatures. It is a versatile material and can be used on all flat roofs types including garages, porches, extensions and dormers. 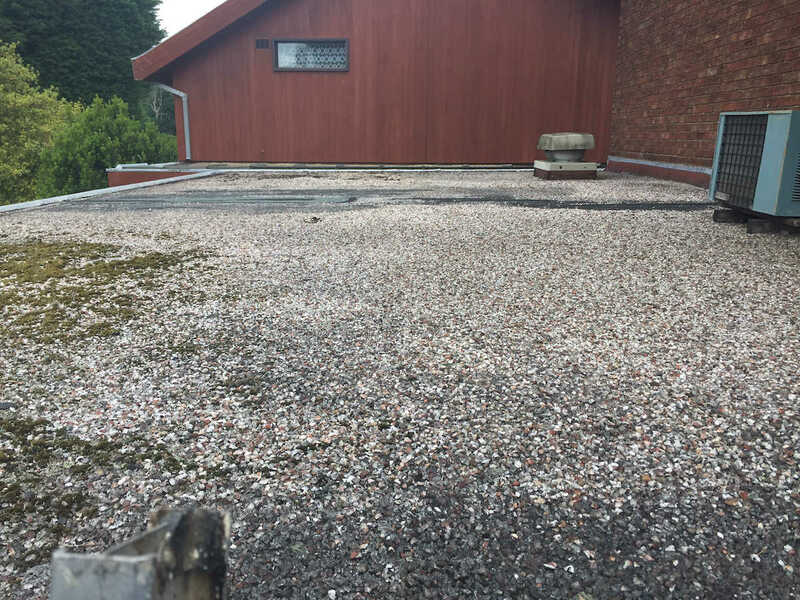 A EPDM rubber roof is low maintenance with no moss or plant growth. Mike Horizon Roofing Contractors have nearly 3 decades of roofing experience and can help with the installation or repair of flat roofing projects of all sizes. 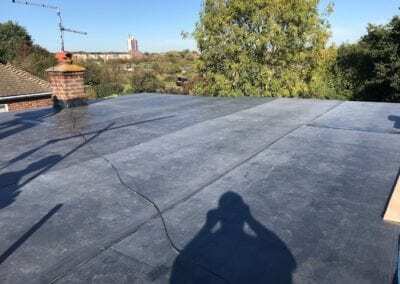 NEED A NEW FLAT ROOF? GET A ROOF THAT IS GUARANTEED TO LAST! 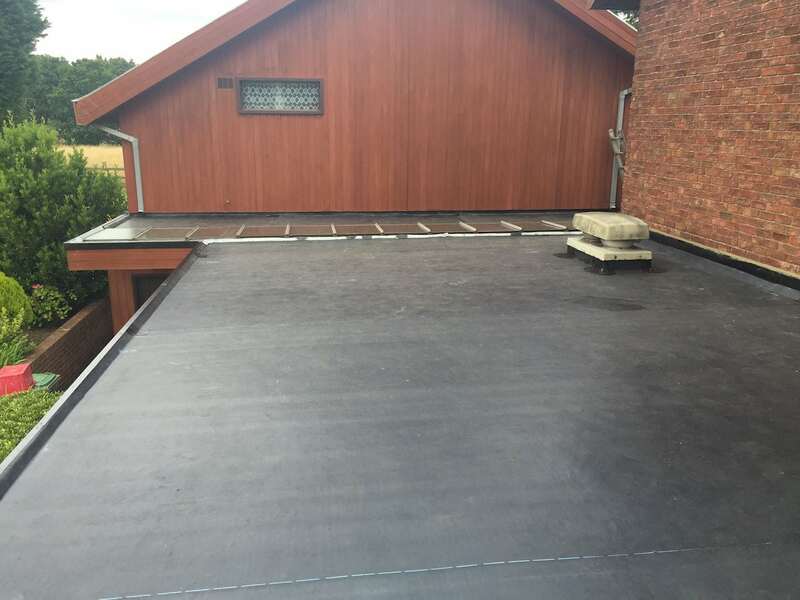 Whatever your flat roofing requirement, you can be confident that a RubberBond FleeceBack installation will give you a flat roofing solution that not only looks good, but is proven to last over 50 years. Throughout Britain hundreds of thousands of home owners have chosen to use RubberBond FleeceBack to protect their property. 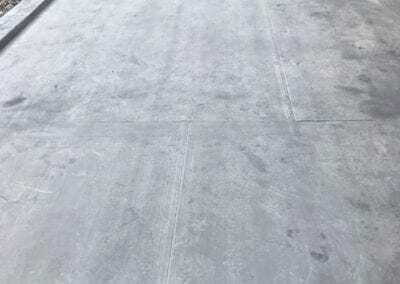 Mike Horizon Roofing is an official RubberBond FleeceBack Contractor and you and your home will benefit from our experience and reputation to help you with your flat roof project. 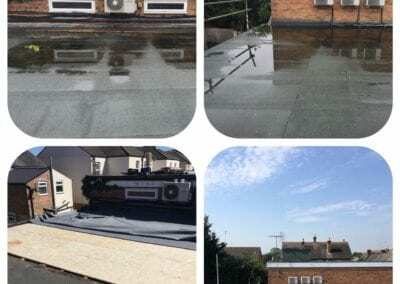 If you are looking for a reliable company to take care of your flat roofing requirements, do not hesitate to get in touch with our friendly team. Contact us today to discuss your flat roofing project. RubberBond FleeceBack is the industry leader with a 50 year proven history. we will offer a free survey, friendly advice and a no obligation quotation. you are dealing with a local fully trained approved contractor and a proven product. RubberBond EPDM is an affordable flat roofing solution. giving you peace of mind when you need it most. 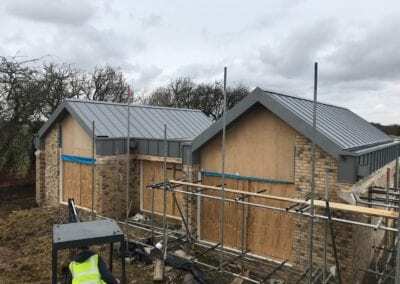 Whether it’s a small or large flat roof, a refurbishment or a new build our team here at Mike Horizon will be able to help you. Homeowners UK wide have chosen to waterproof their homes with RubberBond FleeceBack. Whether your home is small or large making it watertight is as important to us as it is you. Traditional felt based roofs have a limited lifespan. 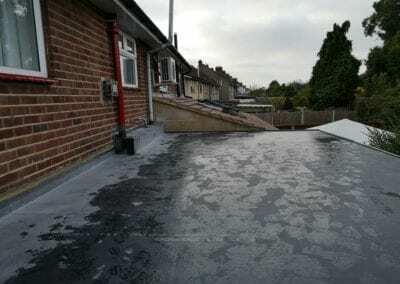 Renewing your flat roof with RubberBond FleeceBack EPDM is a cheaper option than felt due to its proven long life span. Using RubberBond FleeceBack EPDM to protect your home will give you peace of mind for years to come. It’s ability to mould to design shapes and surfaces make it the perfect choice for your home. 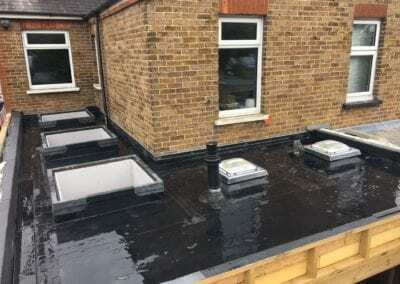 Using Approved RubberBond Contractors to waterproof your dormer roof will give you a professional, worry-free, flat roof system and installation process. 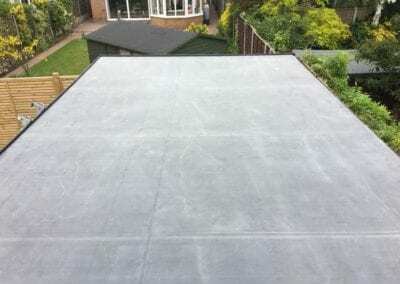 The clean and smart appearance of a RubberBond FleeceBack EPDM roof will visually enhance and protect your existing conservatory or can be installed as part of your next home improvement project.